Gentle, natural and effective solutions for better health at every stage of life! 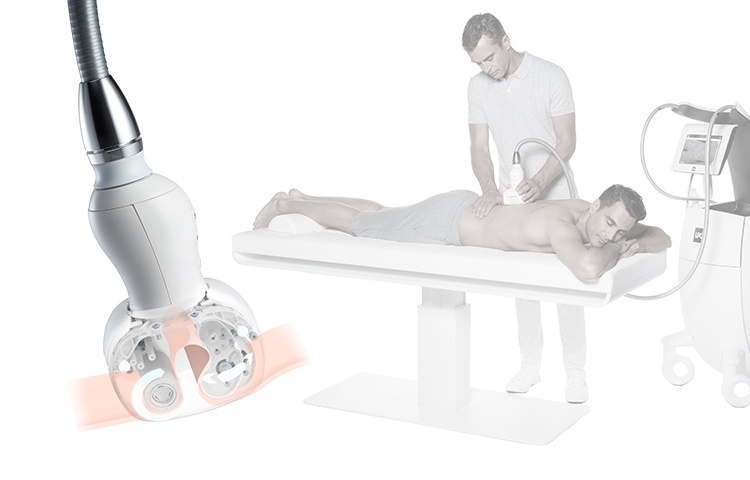 Performed by a trained professional equipped with the latest CELLU M6® ALLIANCE and MOBILIFT M6® technologies, medical endermologie® sessions can treat all connective tissue transformations (burns, scars, fibrosis, etc. ), circulation problems, and muscle pathologies (lesions, contractures, etc.) naturally and painlessly, without any side effects. These treatments considerably reduce physical signs and symptoms (such as erythema, induration, pain, loss of joint mobility, muscle tensions, stiffness, soreness, etc.) so as to pave the way for a rapid return to an active life.